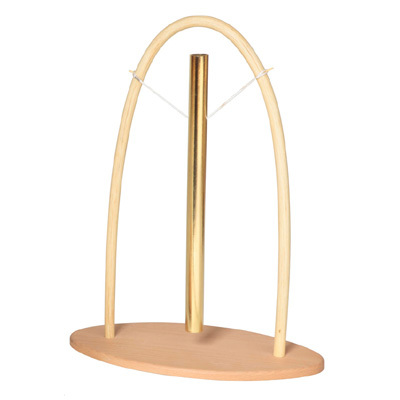 A high quality tubular chime on a rattan stand. Created using a special alloy in Germany, this tubular chime has a very clear tone with a long sustain. Available in 3 different tunings: D3, A2 and F2. Supplied with felt headed beater.